Tucked away, this circa 1,950 Sq. ft, modern property benefits from considerable extensions in addition to modernisation throughout. There is a separate, detached double garage and ample driveway parking. 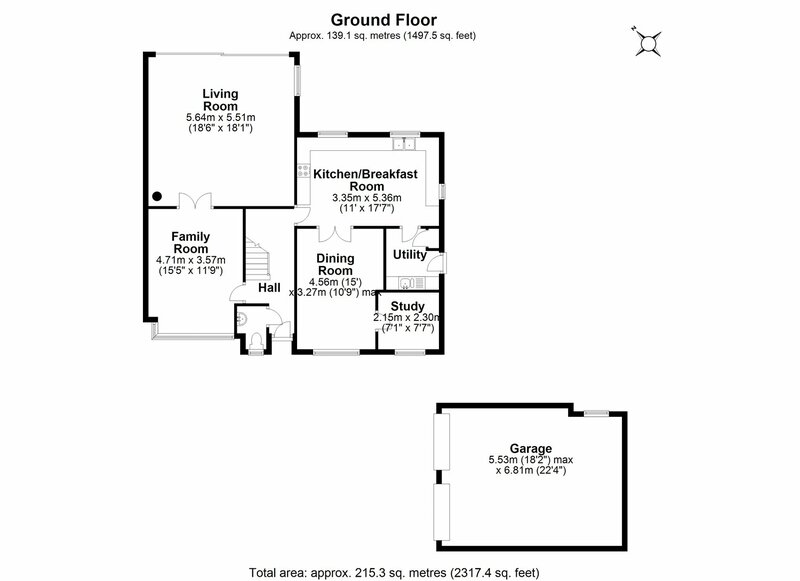 The accommodation comprises: entrance hall; front reception; extended living room with bi-fold doors to garden and log burner; kitchen with island unit; separate dining room; study; utility and cloakroom. 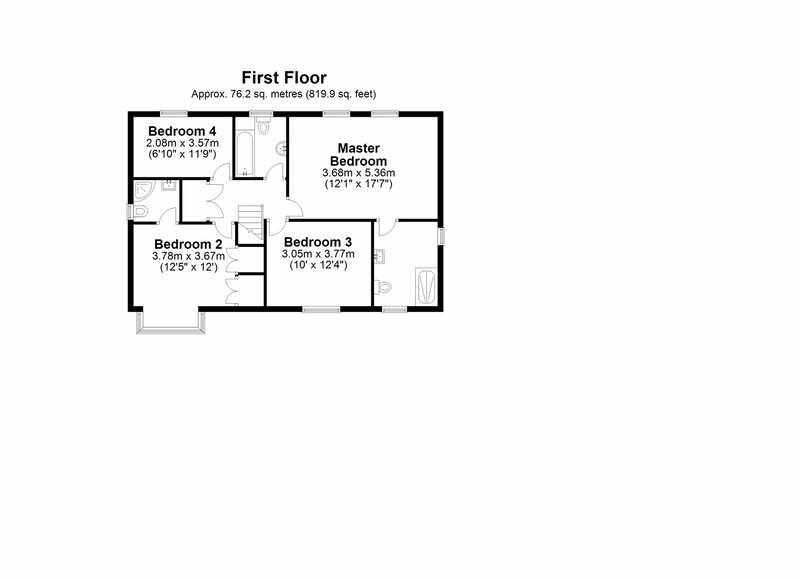 To the first floor: master bedroom with wet room en-suite; second bedroom with en-suite; two further bedrooms and refitted main bathroom. 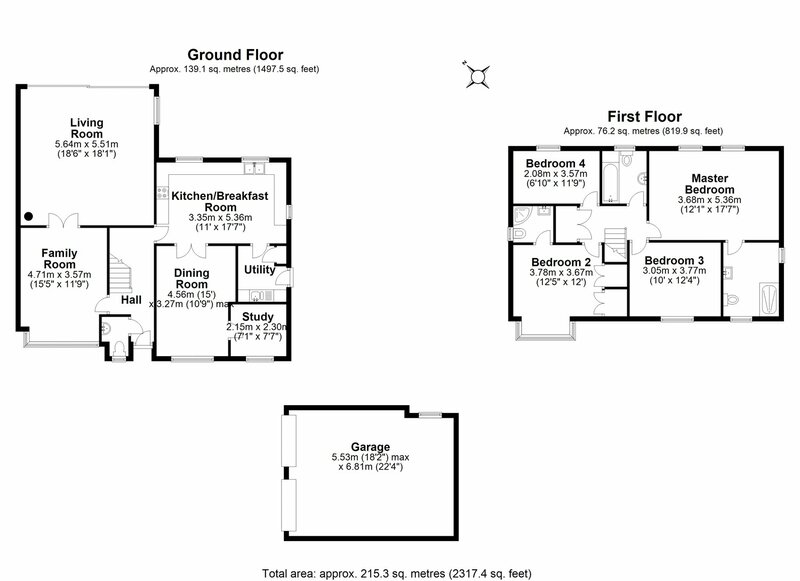 Externally: entered via a private driveway to the rear of the cul-de-sac leading to ample driveway parking and the double garage; rear garden mainly laid to lawn with patio for outside entertaining. South Marston is a conveniently located village on the edge of the Wiltshire/Oxfordshire boundary with good road communications via the A420 to Oxford and easy access to the M4. Train links are also available approximately four miles away from Swindon to all major stations.